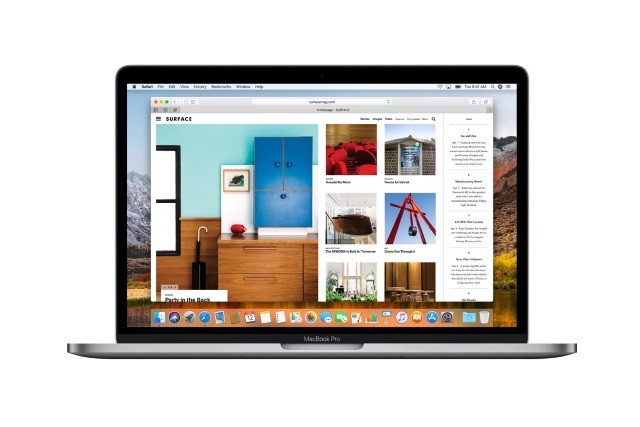 With the launch of macOS High Sierra, Apple is making some changes to Safari. One of the key changes is the introduction of differential privacy technology which gathers data about the websites users visit in order to identify those that are problematic because of high memory usage or crashes. As the name of the technology implies, as well as gathering useful data from users, one of the key features of differential privacy is that it respects the privacy of individuals. The AI-powered technology keeps, according to Apple's Craig Federighi, "the information of each individual user completely private" while still collecting data that will enable Apple to decide the priority with which it should tackle problematic sites. The aim with the differential privacy technique is to gather as much useful information about real-world usage as possible, without ever compromising the privacy of those it is collecting data from. Apple has already explained that complete privacy is made possible with this method of statistics and data analytics gathering through the use of hashing, sub-sampling and noise injection. Data collected from individuals is scrambled to destroy any link back to that person, and trends can be determined by looking at batches of data. It's not an entirely new technology, and Apple has already made some use of it in various ways such as search predictions and predictive text in iOS. While the use of differential privacy in Safari is an opt-in feature, it is considered to be a part of Device Analytics. This means that Apple will not be showing users a new dialog giving them the choice of taking part or not.